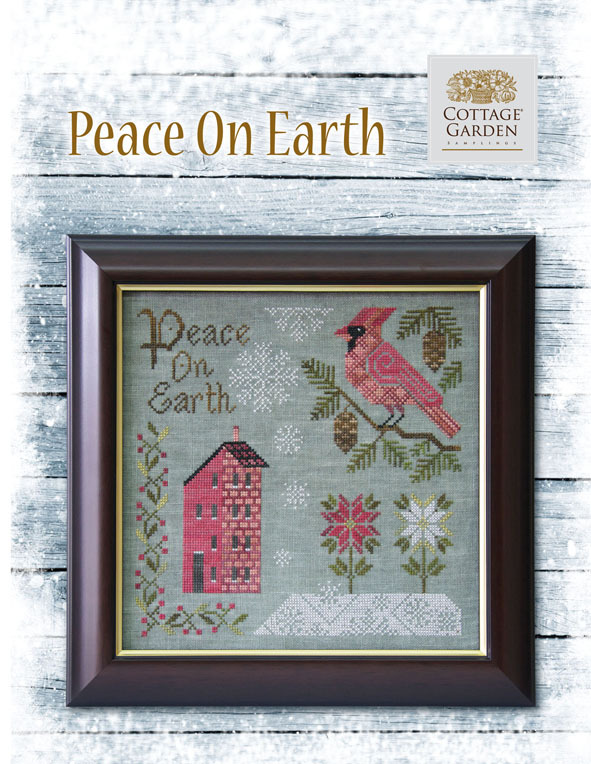 Patterns from Cottage Garden Samplings are available through the following fine needlework shops. 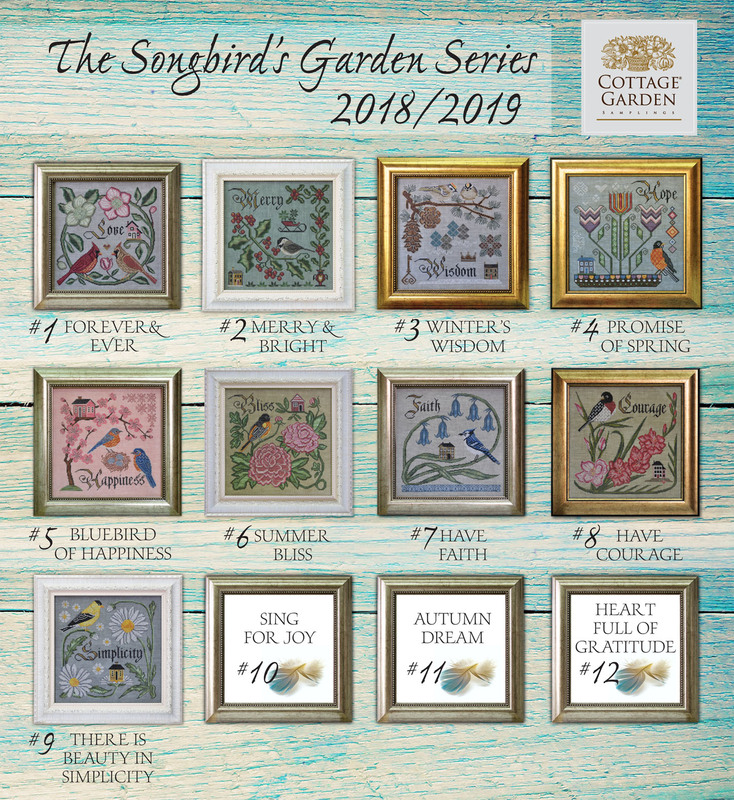 If you would like to buy Cottage Garden Samplings patterns but your local shop doesn't carries my line of designs, please let them know. Most shops will be happy to order it for you. 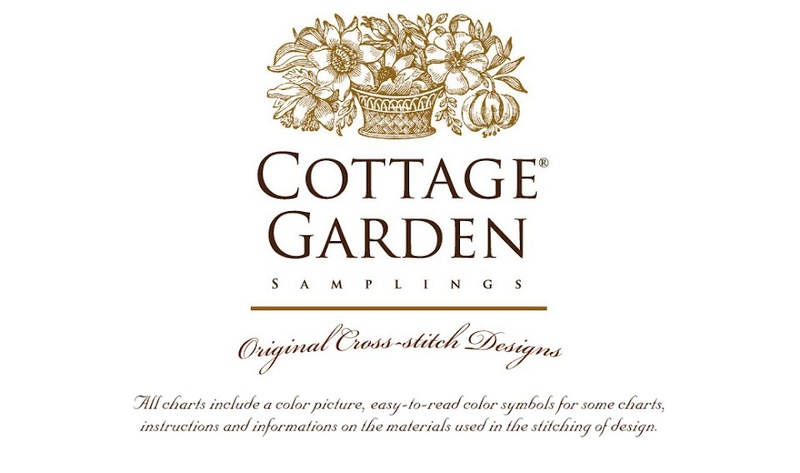 Dear Shop owner, if you are carrying the Cottage Garden Samplings line and would like a link to your site to be added, please get in contact. 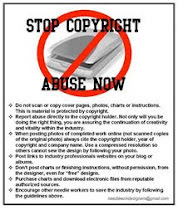 I will be happy to add your shop to the list.